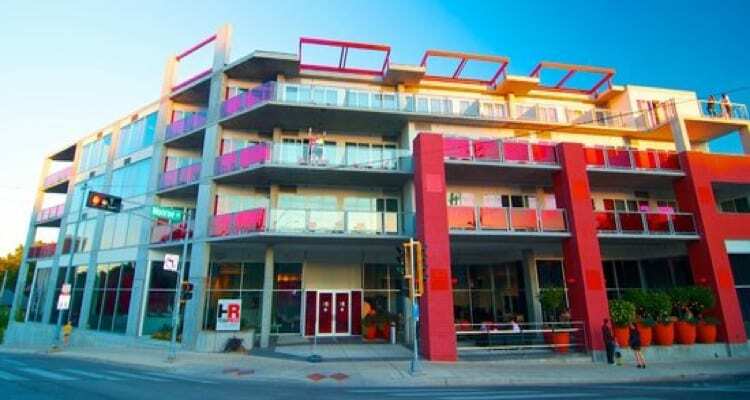 Hotel Red is located within walking distance of the University of Wisconsin and features balconies overlooking the football stadium. The hotel welcomes pets for a $50 fee. Complimentary B-Cycle memberships enable guests to take advantage of more than 40 miles of biking trails, and guests also have access to a 24-hour fitness center with cardio equipment and free weights. You can find more information on Hotel Red here. 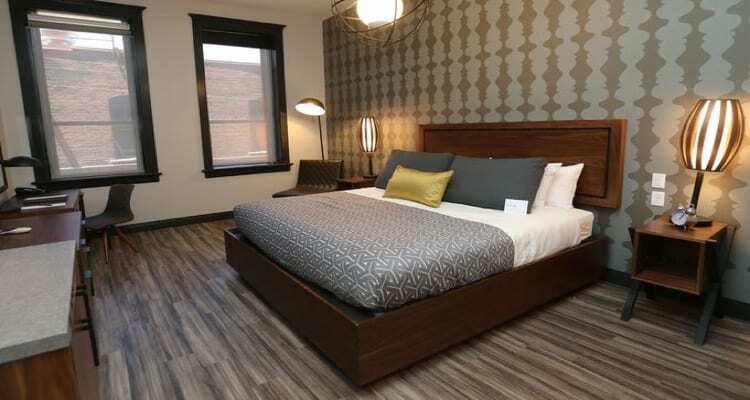 Originally built as a Masonic Temple, Hotel Vandivort is an upscale boutique hotel located in the middle of Springfield’s dining and nightlife scene. A few blocks away is Missouri State University. Drury University is also nearby. The hotel has been awarded AAA’s Four-Diamond rating and offers services such as upscale dining at The Order. You can find more information on Hotel Vandivort here.